- Chance to get "Evo liquid　15" for sure! "[Bonus Stage] Evo liquid" is available! - [25% OFF] Full set of Red color Avatar set guaranteed! "Red Set" on sale! 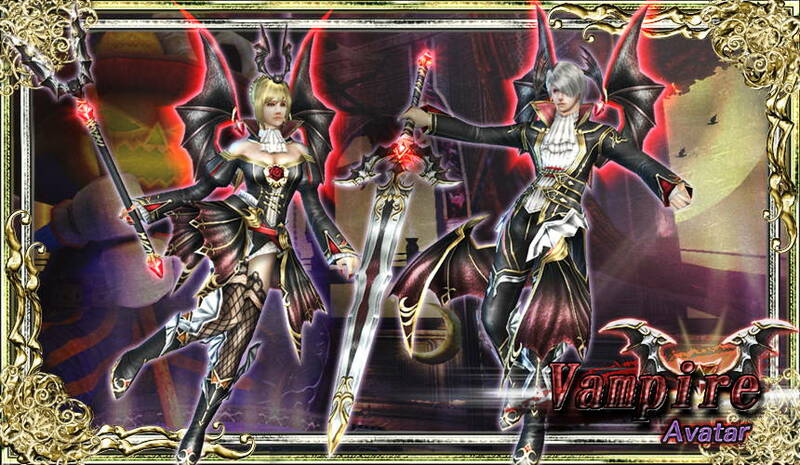 - "Vampire Avatar" now on sale!Chance to get "Evo liquid　15" for sure! "[Bonus Stage] Evo liquid" is available!The item lineup becomes more gorgeous for more Spins! "[Bonus Stage] Evo liquid" is on sale! The lowest rank of "Evo liquid" in the item lineup will be raised depending on the total Spin times! Up to 5 purchases are available per player, and "Evo liquid 15" is guaranteed on the 5th Spin! * One of the items is randomly won depending on the total Spin times. * On the [Item List] column, the same items as the first Spin will be shown, but the actual lineup changes depending on the total Spin times. 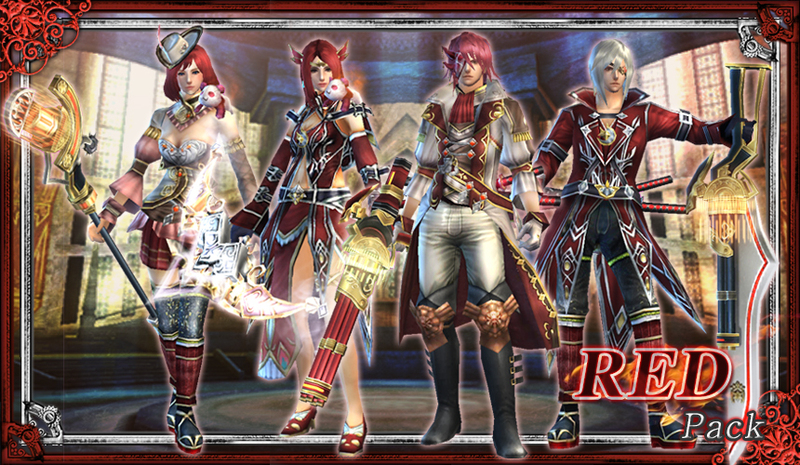 [25% OFF] Full set of Red color Avatar set guaranteed! "Red Set" on sale! The ''Premium RED'' with vivid red Avatars returns as ''RED Set'' with Avatar sets joined in the lineup! If you want the set of red color Avatars for each parts in great value, this is your chance! The regular price is 20 Gems for Spin x1, but this time it's available with 15 Gems for Spin x1! * Described as ''Spin x1'' but prizes will be a total of 5 Avatars. "Vampire Avatar" now on sale!